too much congestion upto 480 and then upto 500. 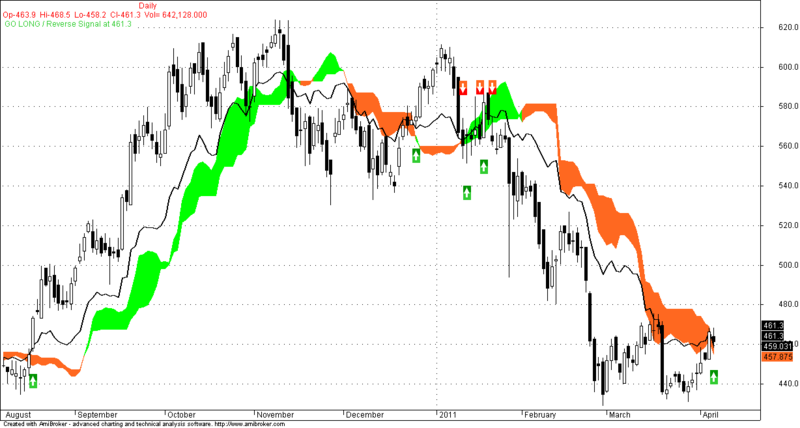 Since last few months u used 60min and 90 min charts extensively for Nifty and Bank Nifty, With Ichimuku. Which one do u think is more trust worthy..?? The market now functions 9.15 to 3.30, that is 6hours 15min. If we take instead, a 90min, with final candle carrying the additional 15min, the error skew will be lesser. But, Rajandran, its amazing you did not take time off from blogging ! Have a good blogging fun, both of you!! @ravi : 465 is the EOD need to exit if stoploss hits on EOD basis. Otherwise its still a buy.